Try to find a better place just to stay but this is the best I can have, far from traffic and easy to find. The host, is very lovely and helpful. He waited us until late in the evening when we arrived. 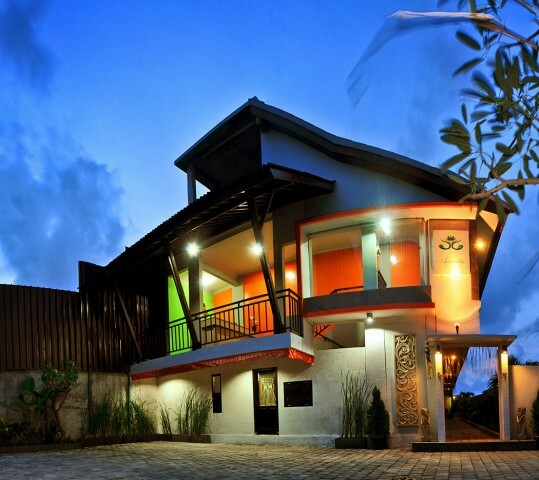 we stayed in late december 2013, Amerta homestay was a highlight of our holiday.